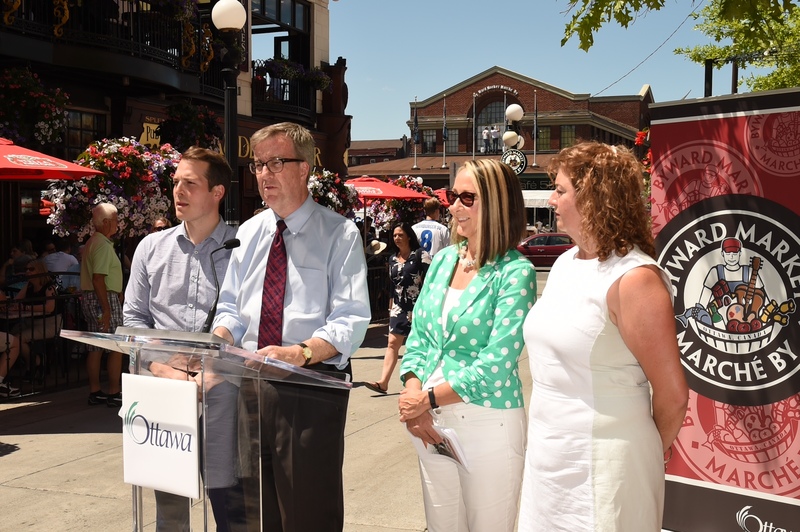 This weekend, Rideau-Vanier Councillor Mathieu Fleury and I encourage you to to spend some time in downtown Rideau and in the ByWard Market to support our local businesses and the people who work there. We want to make it easy to get to the core, so the the City will provide two hours of free parking on Sunday June 19 and 26, and free shuttles on those same Sundays from Trim, Eagleson and Fallowfield Park & Rides. More information is available by clicking here. We would also like to thank the crews who have been working day and night to rebuilt Rideau Street. Thank you. Previous: Previous post: The 150th Anniversary of Confederation in 2017: A Year of Celebrations You Won’t Want to Miss!